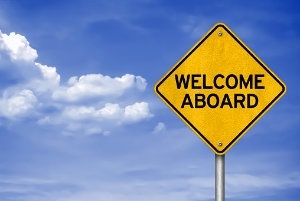 We at BasicSafe are proud to introduce our new sales representative, Mel Smith. Mel just began his sales representative position in August, but he brings decades of experience in safety, insurance and heavy industry. The job of a safety manager is never complete. From accident prevention to investigations to training, your plate is always full – and documentation is always looming over your head. For companies large and small, keeping track of incident reports, Job Safety Analyses and all of OSHA’s required forms is a job in itself. 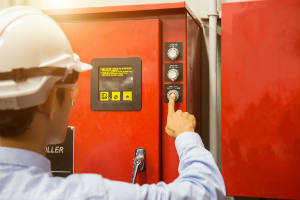 Between regulatory changes, organizational growth and ever-increasing pressure to reduce incident rates, safety managers certainly have their hands full. Fortunately, the last decade has seen a tremendous boom in the popularity of safety management software. There are plenty of solutions available that assist safety personnel in their day-to-day roles, from accident tracking to training to document management. Nearly 50 years ago, the Occupational Safety and Health Act of 1970 was passed with the goal of helping workers return home safe and sound. 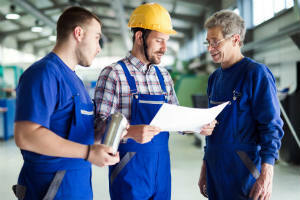 While employers have made significant strides since then, there is still plenty of room for improvement, and OSHA auditors are keeping a close eye on companies’ adherence to safety regulations. 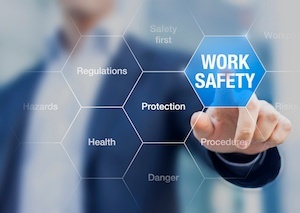 Legal obligations aside, it’s in every employer’s best interest to provide the safest possible workplace to their employees. Safer workers are happier and more productive, and reducing incidents leads to lower costs across the board. Of course, providing for a safer workplace is easier said than done, particularly when managing mountains of related paperwork or multiple different softwares. Here are a few of the most important ways you can use BasicSafe safety software to digitize your efforts and consistently send employees home safe. While safety has always been a priority in the workplace, the way businesses are approaching this topic has changed. Instead of waiting to respond to injuries, workplaces are being more proactive in locating and fixing potential hazards before they lead to employee injuries. At the heart of these efforts is an effective safety program. These syst ems allow businesses to better train their employees on workplace safety, ensure compliance with OSHA standards and track data that pinpoints issues and fuels improvement. While different types of safety programs share similar goals, some offer clear advantages over others. Here, we’ll compare two types — canned and custom — and see what sets them apart. With 2017 behind us, OSHA released its list of the top 10 health and safety violations based on inspections conducted throughout the year. More than 4,500 workers are killed on the job every year, making this an important reference in the effort to curb workplace deaths, amputations and hospitalizations. 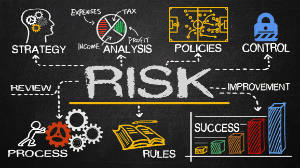 Maintaining compliance with process safety management standards requires a strategic approach. Businesses not only need to be proactive in their communications and actions but they also have to accurately track information. Thanks to PSM software, all of the important process safety management documents can be housed in one system and easily accessed as required. But what if there was a way to customize forms to better meet your company’s needs? The new 109 Form Module allows you to do just that. Every year, millions of workers suffer non-fatal workplace injuries — 6 million to be exact. This results in an annual cost of $125 billion for U.S. businesses, a good chunk of which goes to employee hospital stays. 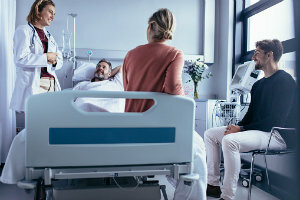 To save on costs and improve workplace safety, it’s important to first understand which job hazards are leading to hospitalizations. Here are some common sources. *As of December 5, 2017, OSHA has again delayed the deadline to December 15, 2017. It was just a few months ago that we first reported on OSHA’s final rule for improving the tracking of workplace injuries and illnesses. As you may recall, this rule required that employers record workers’ injuries and illnesses electronically.